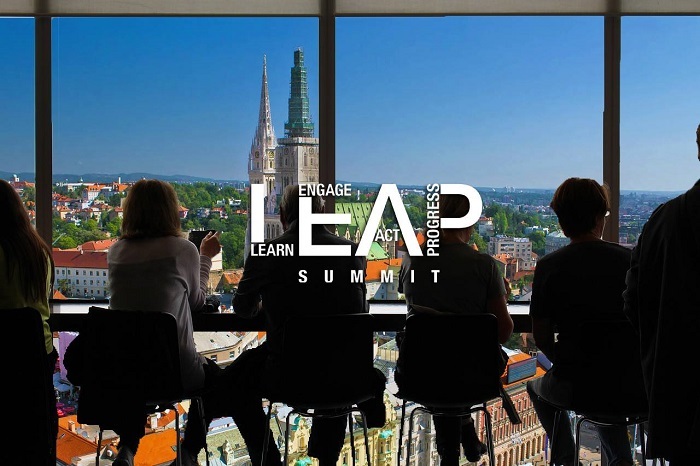 LEAP Summit is one of the biggest international conferences for young changemakers in Europe. In 2018, it has gathered 3,000 delegates from 40+ countries as well as 103 world-renowned speakers. 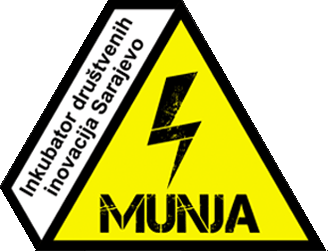 In 2019, the Summit will be held from 29th – 30th March 2019 in Zagreb, Croatia and will host thousands of participants from all over the world. The focus of the conference is on themes connected to international cooperation and the European Union, entrepreneurship, modern trends and innovation, inspiring stories and career development. General Partner of the Summit is the European Commission and the Summit is free of charge to participate. Applications are open until maximum capacity is reached via link. The Summit brings a lot of opportunities to participants so we were thinking that this might be interesting to your organization and in general to young people you are reaching.